Scent is the strongest sense tied to memory and emotion, and its power in a business setting is undeniable. Put that power to work at your location and create lasting results with Mood Scent Solutions. 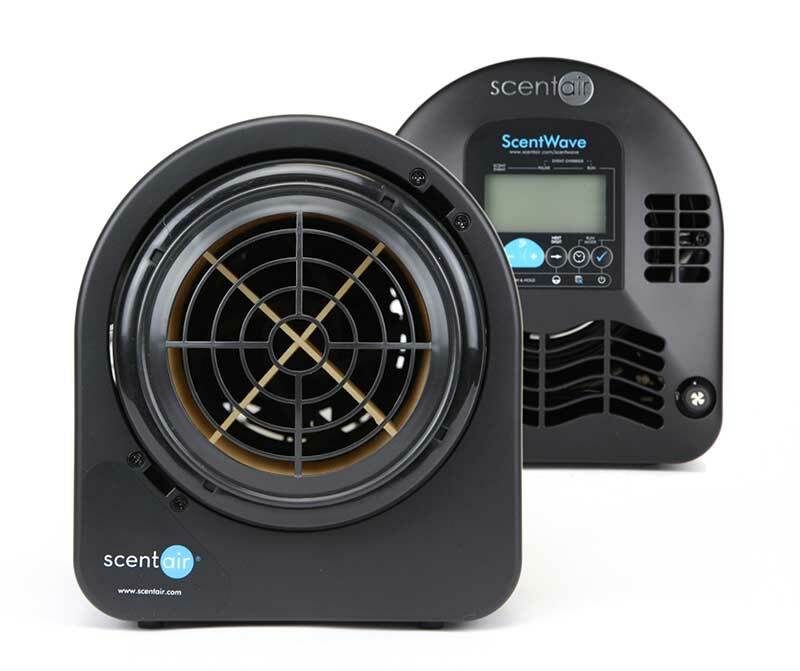 We’re proud to be the largest commercial distributor of Scent Air – the world’s #1 scent marketing specialist. When you work with Mood for your scent needs, you can rest assured knowing that you’re getting the very best Scent Solutions available. There’s a science behind scent marketing that makes it such an effective solution for any business. Read up on our expertise on the matter and execute scent marketing the right way. Leverage the power of Scent at your location. Contact us today to get started.